Our office is located at 152/1, Thaveewong Rd. 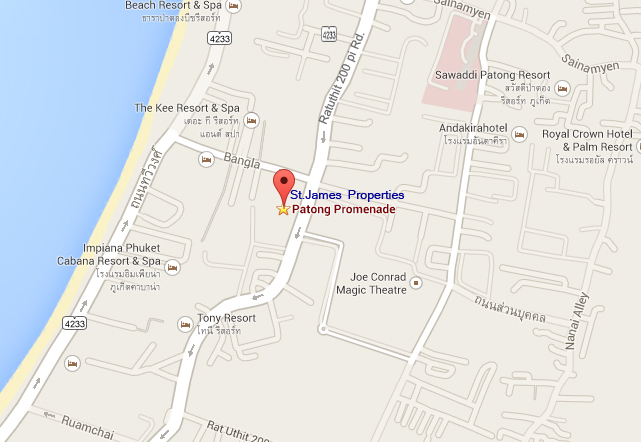 Patong, Kathu, Phuket 83150, Thailand. Visit us today and check out our wide selection of properties available for sale and rent. We will provide a dedicated property specialist for to help you decide and choose the best property that suits your need and budget. We can also show and drive you around the island to visit specific properties you are interested of viewing.